So some of the local 40k players have decided to branch into Age of Sigmar. 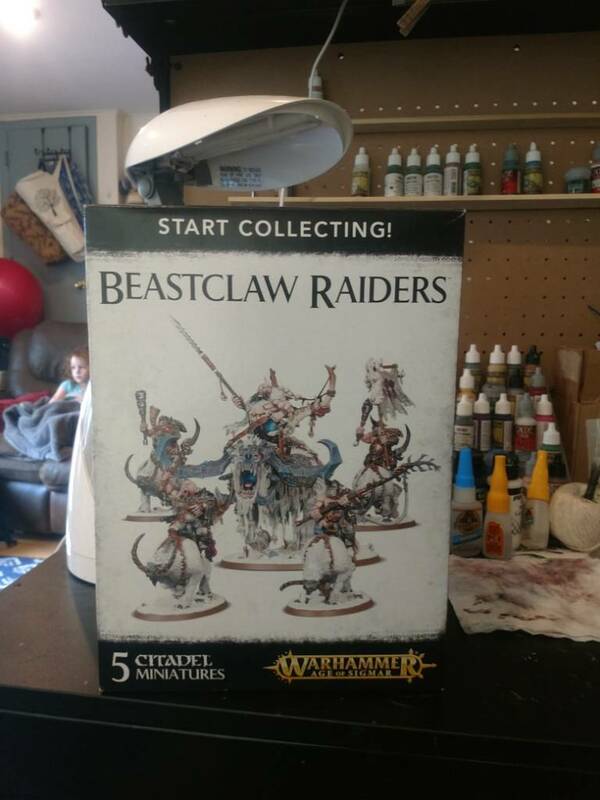 I have chosen Beastclaw Raiders format start into AoS. Will start to assemble them soon, so stay tuned.